Here are the candidates for this weeks WOTW (#006). 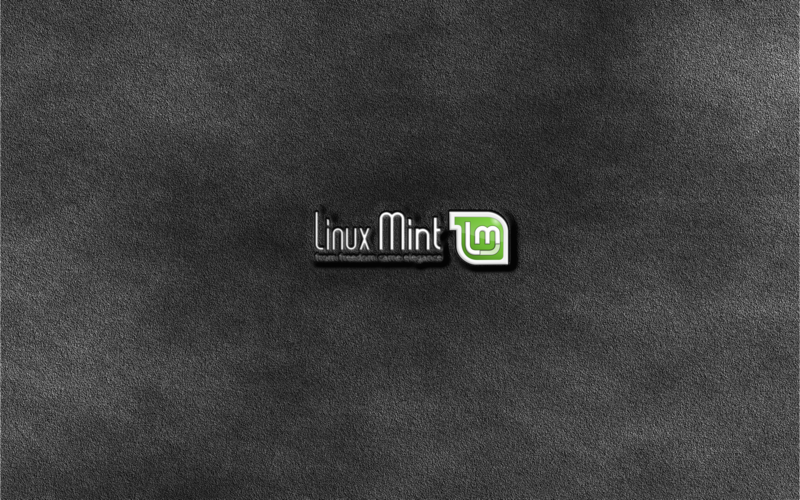 What is your favorite, what would like to see get into the LinuxMint repositories? Vote on the forums and let us know, and we will listen. However the Zwopper one that would be my favorite just fails by having the Mint logo which in should not apply in a minimalist (thus my choice) design. Could the author send another one without the logo ?!? Linux mint already does have dark papers like these .And the one that came with Mint is better .I like the Spring wind one it’s very nicely done.I won’t be using it- it’s too girly for me ,but I’m sure there are girls who would love it. Mint Carved in Stone and Mint Code are tied. Both desirve a place in a professional Distro repository. This version of Linux Mint is what brought me back to linux, after an absence of many years. God Bless, and keep up the great work. So nice the third, a great work.The artwork each time is growing in quality!! Agree. I usually like a plain background, and do not want my view of reality confused with what is on my desktop, but this is just very pleasant. I vote for painting of young girl. #3. Unique and nostalgic, for us 70s kids. I think Elyssa Mint is Great tried many other Linux Systems the package manager is very easy compared to yast2 in OpenSuse11 there is only one thing I wish could be available that is more bleeding edge plugins for CompizFusion like OpenSuse11 has maybe in the next relaese of Linux Mint they could be included,keep up the good work linux Mint,thank you. the third one looks awesome. The linuxmint logo however needs polishing. More clean curves and edge, even tho its supposed to feel like a sketch. But still the painting is great.